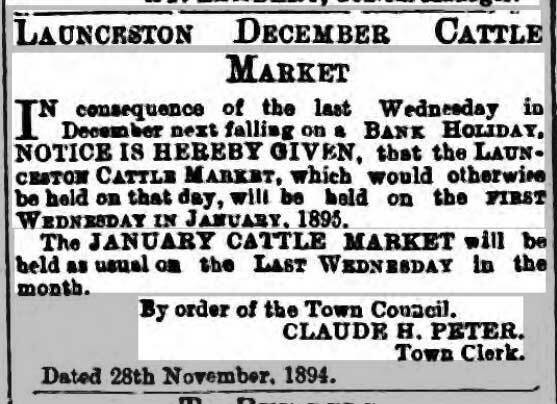 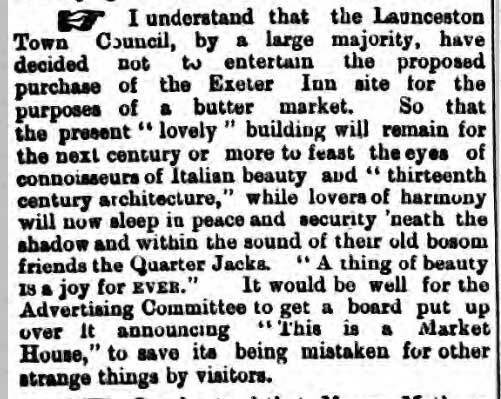 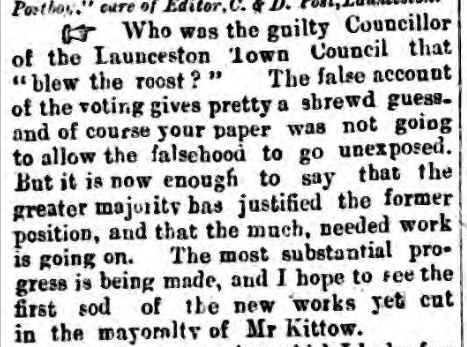 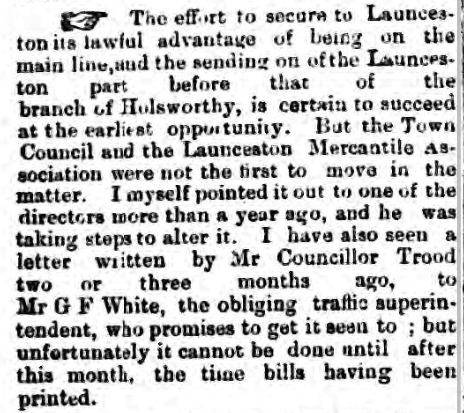 Launceston Town Council 1894 | Launceston Then! 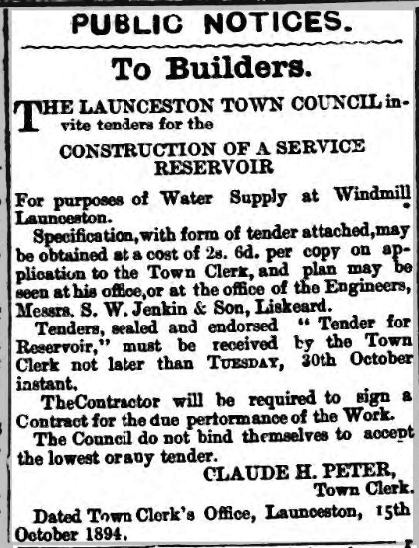 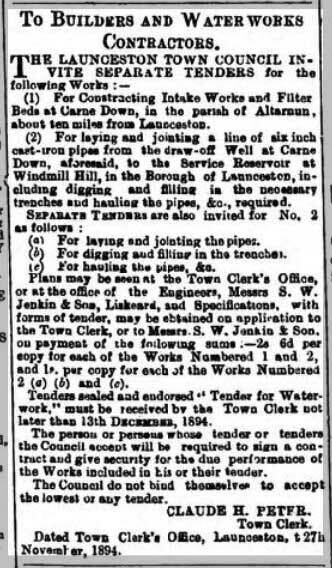 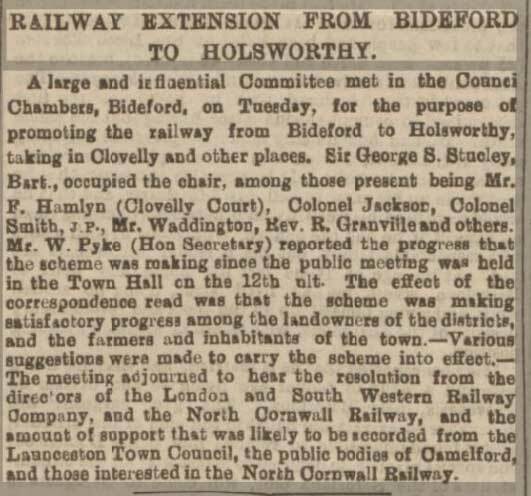 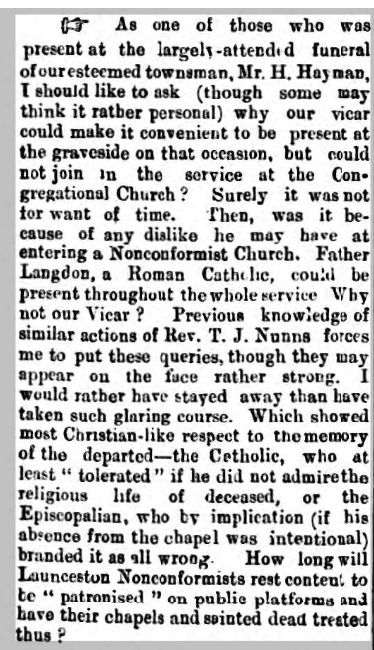 1894 the forming of Parish Council’s and the continuation of the water question. 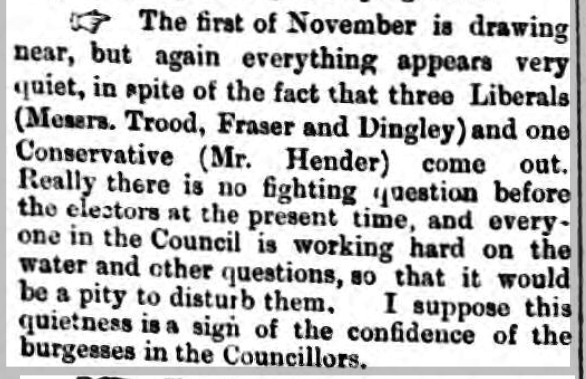 22 December 1894 the first Parish Council election results.